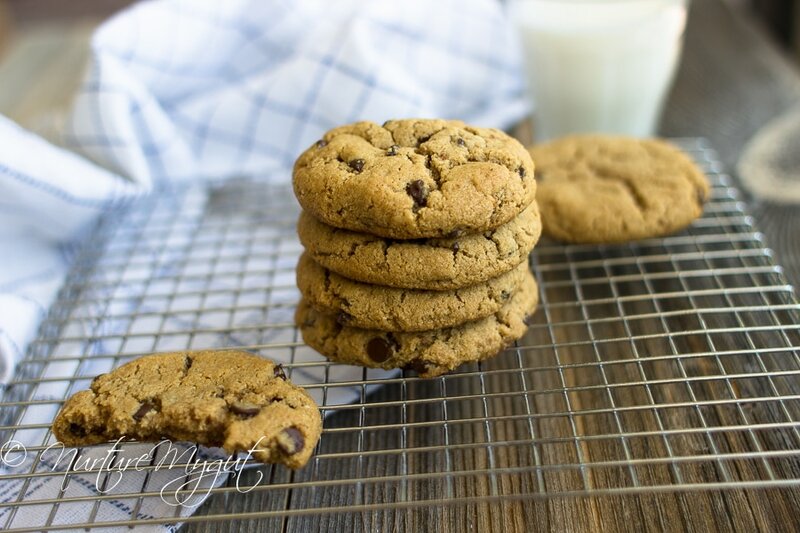 These are the Best Paleo Chocolate Chip Cookies I have ever eaten! They are crispy on the outside and soft and chewy on the inside. They are made with Anthony Goods Blanched Almond Flour and Dairy Free Chocolate Chips making them completely Vegan! I want to give a big shout out to Anthony Goods for sending me their blanched almond flour to review and test. 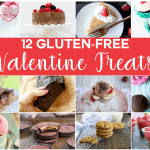 First of all, I love that each batch of flour is tested and Certified Gluten Free by Gluten Free Certification Organization (GFCO), making it a safe choice for those with severe gluten allergy, Celiac or non-celiac gluten sensitivity. 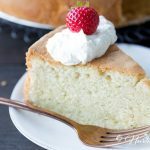 The second thing I love about their blanched almond flour is that it is milled into a fine consistency, which is absolutely fundamental for paleo and grain free baking. 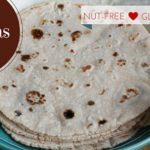 I have tried most popular brands of blanched almond flour and not all blanched almond flour is created equal. 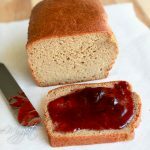 Some are finely ground and some are grainy, making it perfect for breading, but not making bread! 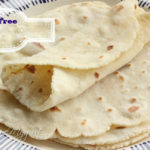 I have had a few readers make my gluten free tortillas but not use a finely ground blanched almond flour because that is the flour they had on hand and they do not get the right texture. It is very disappointing to spend so much time, effort and money and not get the results you are looking for due to not having the right type of flour. 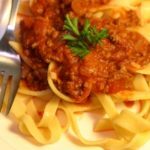 I am proud to say that you will not have that problem with Anthony Goods blanched almond flour, it is perfect for making paleo pasta or gluten free tortillas. 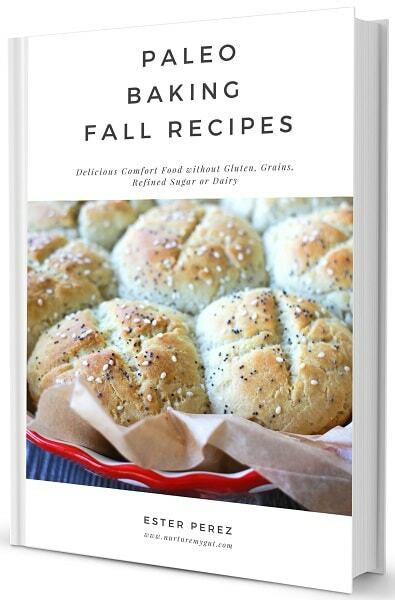 Plus, they have the best deal on blanched almond flour on Amazon and they can ship straight to your door! They have won me over! 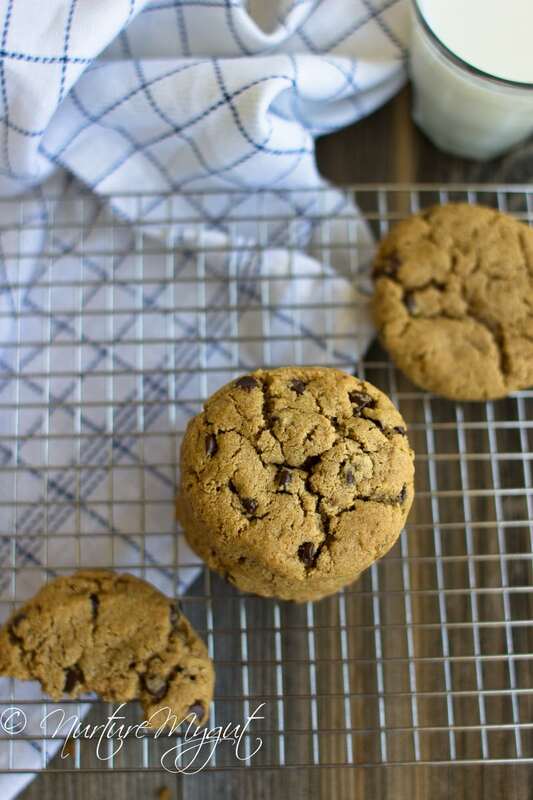 These Paleo Chocolate Chip cookies are very easy to make. 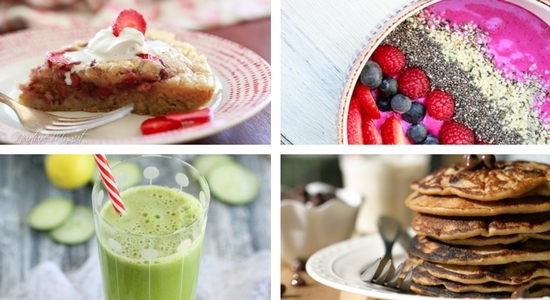 They come together in one bowl, so there is minimal clean-up and less dishes to wash! Yay! The first thing you will do is cream together Palm shortening, coconut sugar, unsweetened cashew milk and vanilla. Beat one minute. Next, add in your blanched almond flour, baking soda and sea salt. Beat until well incorporated. 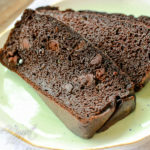 Fold in your chocolate chips, I am using Enjoy Life, mini dairy free chocolate chips. Now you will freeze your dough for 5 minutes. Freezing your dough allows it to firm up so your dough is easier to handle and so your cookies do not spread out too much during baking. 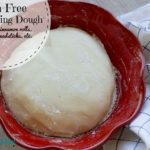 I have always found that freezing my dough for dairy free baking gives better results. 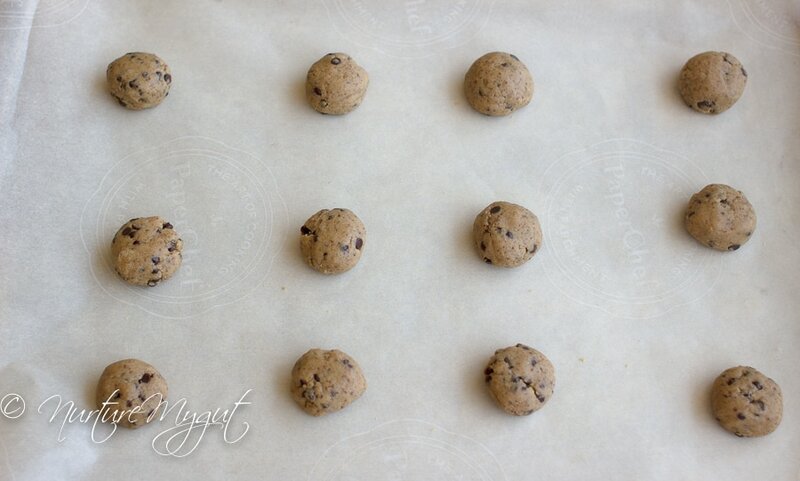 Next, using a medium sized cookie scooper, scoop out some cookie dough onto a parchment lined baking sheet. You will be able to get 12 even sized balls of dough. 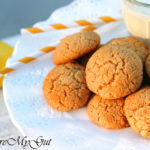 That is approximately 1 1/2 Tablespoons per cookie. Roll each ball of dough and press down slightly with fingers. Space them out 2 inches apart so that they have room to spread out. Bake them in a 350 degree pre-heated oven for 10 minutes or until edges are golden. 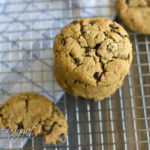 If you prefer your chocolate chip cookies extra crispy, then just return to the oven for 1-2 minutes but do not over-cook since almond flour tends to burn easily. Once they are ready, allow them to cool for 5 minutes before removing onto a rack or plate. 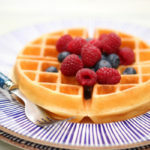 Once they have fully cooled, serve with cashew or almond milk and enjoy! 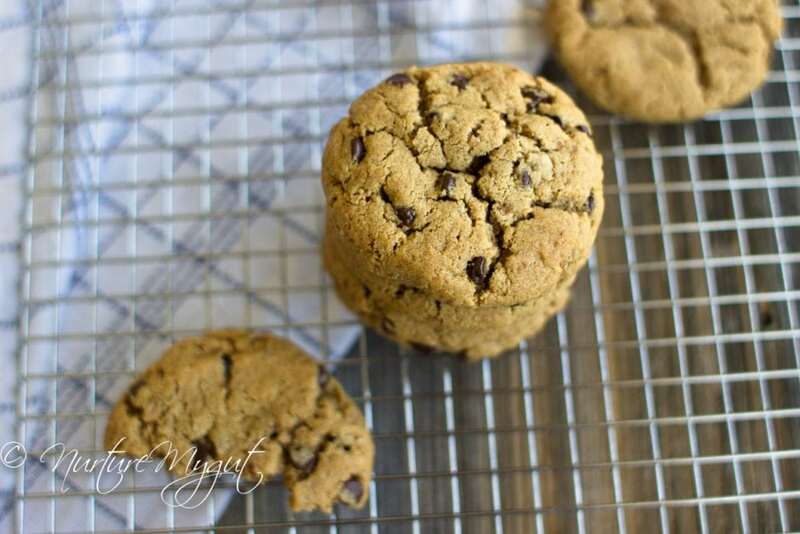 These are crispy on the outside and soft on the inside, they truly are the Best Paleo Chocolate Chip Cookies! Please share in the comments below your results! We love to hear from you! 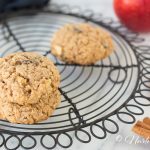 Best Paleo Chocolate Chip Cookies I have ever eaten! They are crispy on the outside and soft and chewy on the inside. In a large mixing bowl or stand mixer, cream together shortening, coconut sugar, cashew milk and vanilla. Beat one minute. Add almond flour, baking soda and sea salt. Beat until well incorporated. Stir in chocolate chips. Freeze dough for 5 minutes or until cookie dough has firmed up. 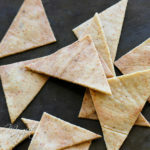 Line a large baking sheet or two small baking sheets with parchment paper, scoop some dough with a small cookie scoop, roll into a ball and slightly press down. Repeat with remaining cookie dough until you have 12 small balls. Bake at 350 for 10 minutes or until edges are golden. Allow cookies to cook for 5 minutes before removing from pan. Cookies will be crispy on the outside and chewy on the inside. If you would like them crispier, put them back in the oven for 1-2 minutes.